Manufacturer : Silver Enchantments LLC - Made in the USA - We are No Longer Manufacturing Gold Plated Charms, Pendants or Jewelry Findings. This is a One-of-A-Kind Close-out Lot. 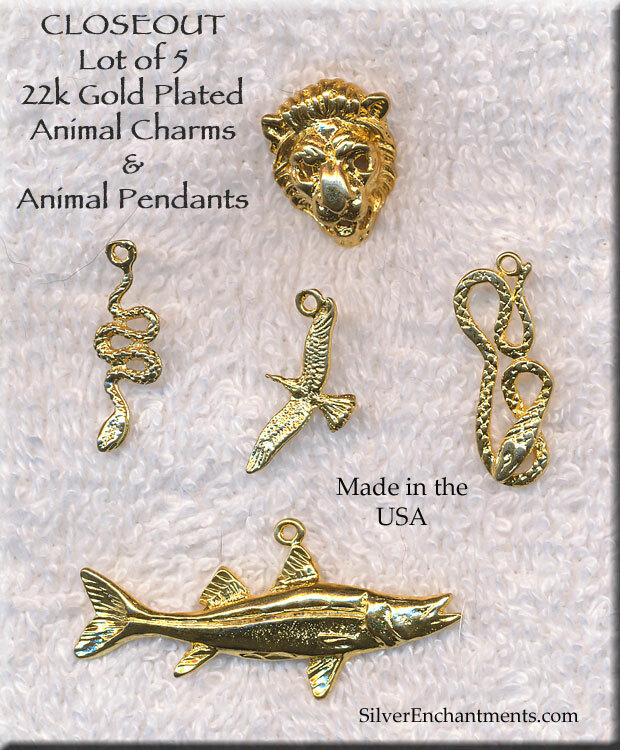 Made in the USA Gold Plated Jewelry Findings and Charms - We've broken into the Vault & are now offering the last of the Gold Plated Items we Cast. 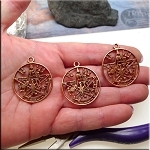 Given that Joe is now over 70, and he is Our Casting King, to lighten his load, we stopped casting and plating these Charms, Pendants and Jewelry Findings. Once items are sold out, they will be Gone Forever.